12.02.2017 - DAY REVIEW: A victory against ERD HC allowed SG BBM Bietigheim to take the second place in Group C and progress to the next round. 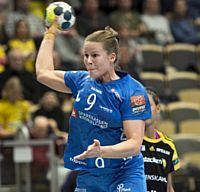 04.02.2017 - DAY REVIEW: Randers HK, Nantes Loire Atlantique, Kuban and Brest Bretagne Handball are certain of advancing from their groups to the quarter-final. 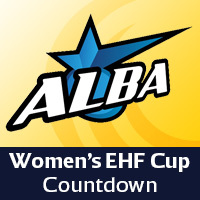 23.11.2016 - ANALYSIS: The introduction of a group stage for the Women’s EHF Cup Last 16 is a thrilling development, and the right way forward for the competition.